When Gabriella Håkansson (b. 1968) made her debut in 1997 with highly acclaimed novel Operation B, it wasn’t long until she reached cult status. 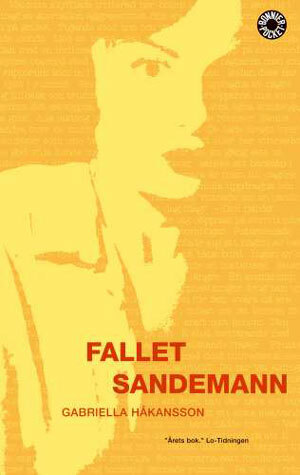 With her second novel Fallet Sandemann, dubbed “the best book of the year” and praised by a unanimous corps of critics, Gabriella Håkansson established herself as one of the more original voices in Swedish contemporary fiction. 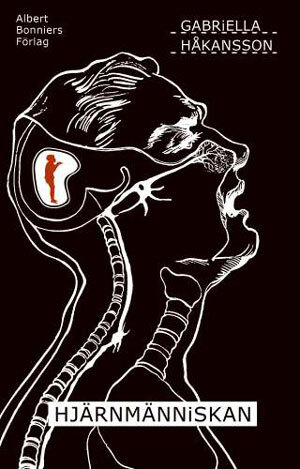 Her third novel, Hjärnmänniskan was published in 2007. 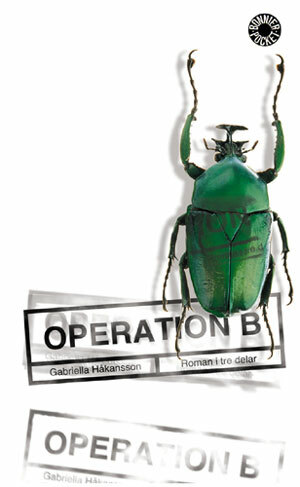 She has been nominated for several literary awards, among others Swedish Radio’s Novel Award – on two separate occasions. 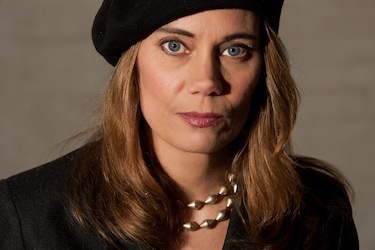 In addition to being an author, Gabriella Håkansson has written a number of essays in various cultural periodicals and presently works as a literary critic for Sweden’s biggest daily newspaper Dagens Nyheter. 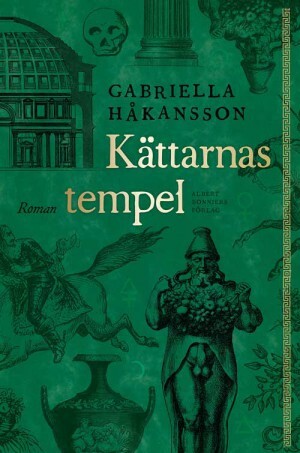 Aldermanns Arvinge – an eloquent historical adventure and the first part in a trilogy – was published in 2013 and was followed by Kättarnas tempel in 2014. 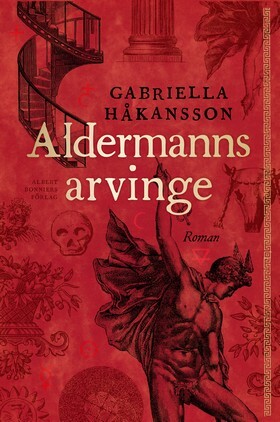 You’ll find a book review for Aldermanns Arvinge at Swedish Book Review.